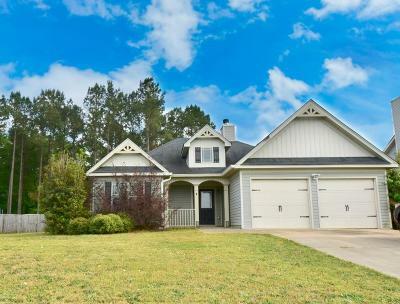 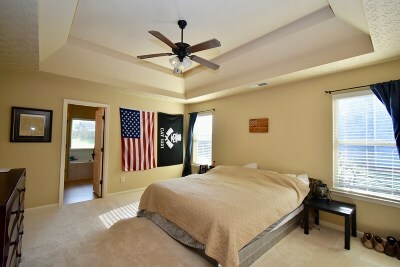 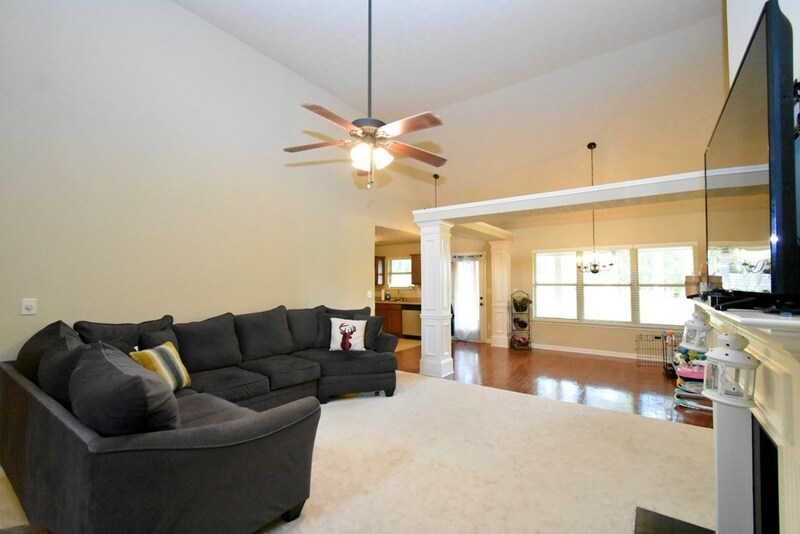 This 3 Bed, 2 Bath home in Patriots Point is just minutes from Fort Benning and waiting for you to call it home! Split bedroom plan with a foyer entryway that leads to a spacious open concept living room with soaring ceilings! 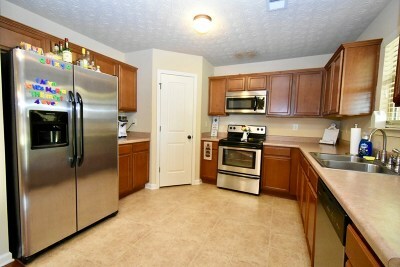 Kitchen offers plenty of cabinets, a breakfast area and stainless steel appliances. 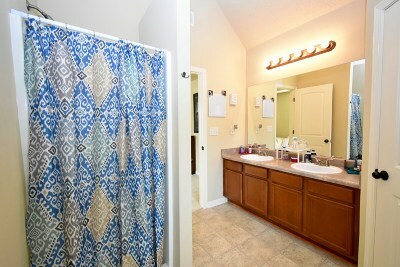 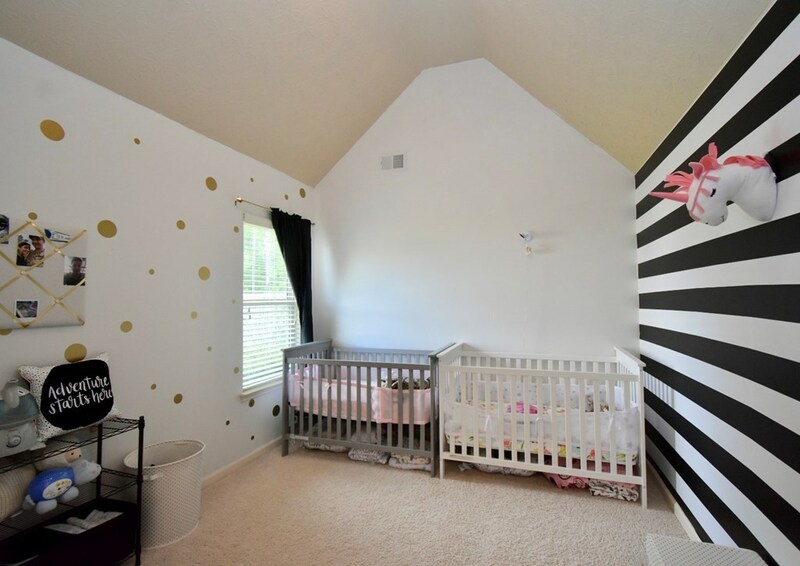 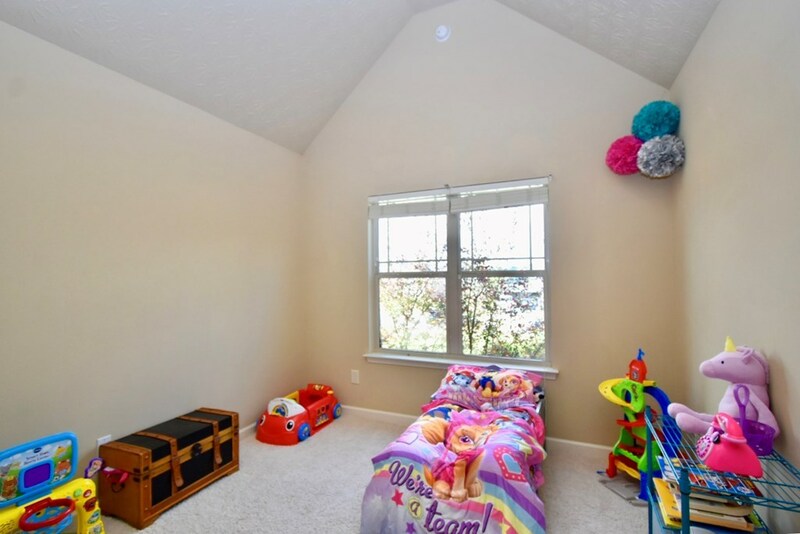 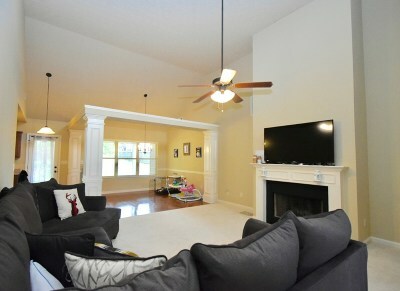 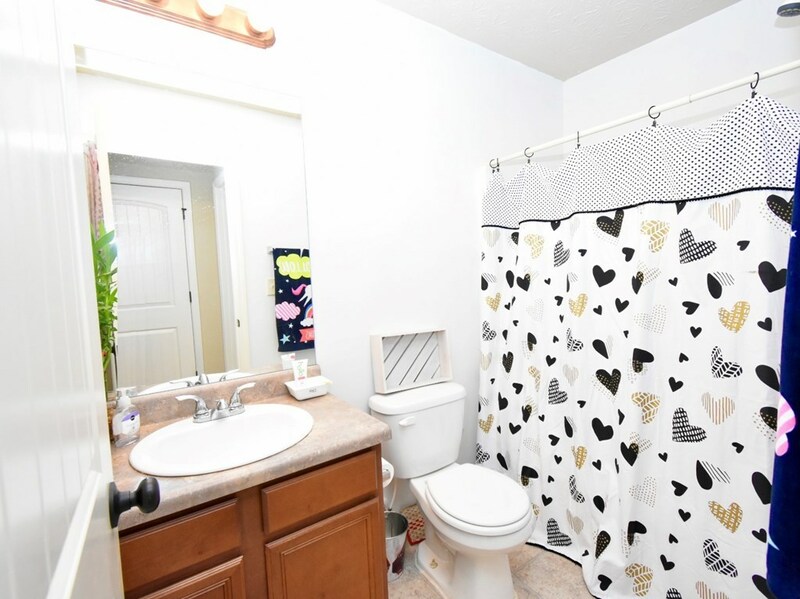 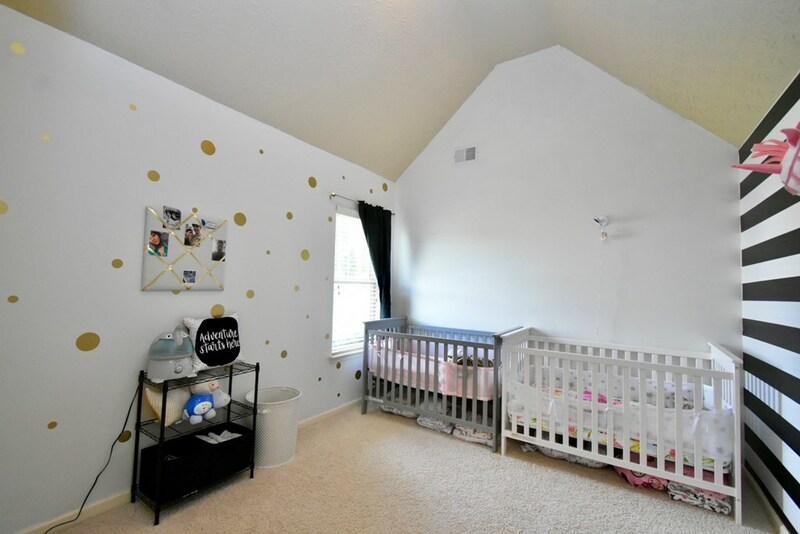 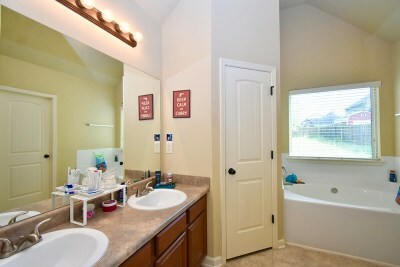 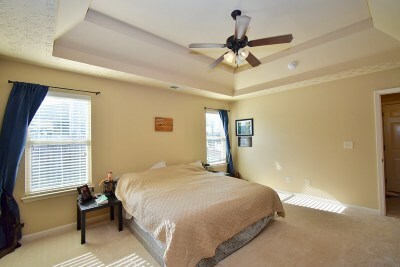 Large bedrooms and closets throughout. 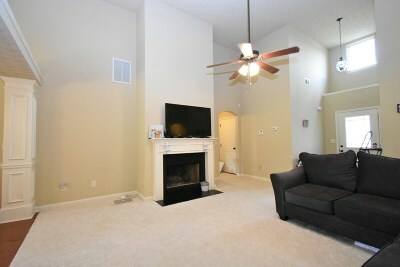 Recently painted interior and new carpet in the main living areas. 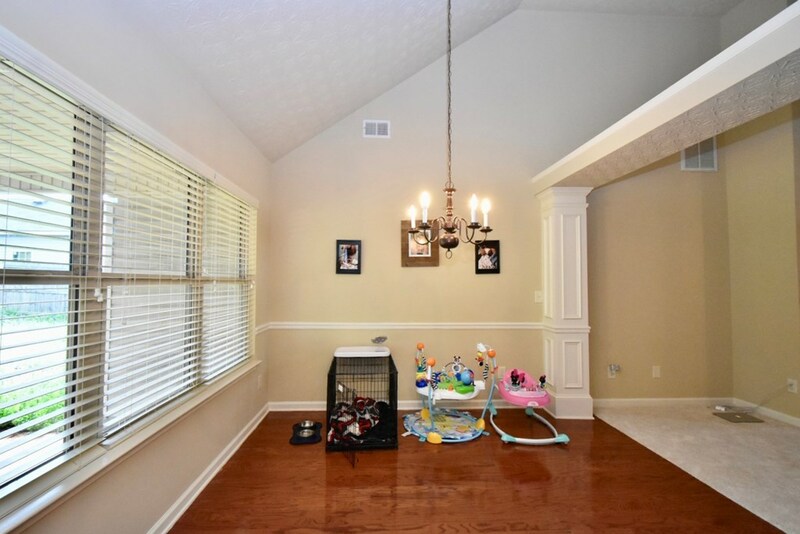 Enjoy the covered porch and large privately fenced backyard.